Amoveo has Bitcoin-like Lightning channels. Users can move money inside the channel much faster and cheaper than publishing a transaction on the blockchain and waiting for confirmations. The price for opening the channel is less than $1 and the transaction time inside the channel is in the millisecond range. Amoveo Turing-complete contracts are built on top of the Amoveo channel system (as a part of the channel) and programmed in the Chalang special state-channel language. This approach is much faster and cheaper than executing a smart contract on the blockchain ala Ethereum. Users bet VEO coins on specific future events, trying to predict their outcome. For example, Will Trump win the elections? or Will the US stock market crash by 30% this year? Stable cryptocurrencies can be created as smart contracts, in which the price is tied to the dollar or other relatively stable assets. Amoveo supports various contracts based on the outcome of a given parameter value. For example, a contract for difference (CFD) is based on the market price of a given asset. Users can invest without buying the asset itself. Each user (not only miners) can influence the network’s development thanks to the futarchy mechanism. They can propose some network reforms. 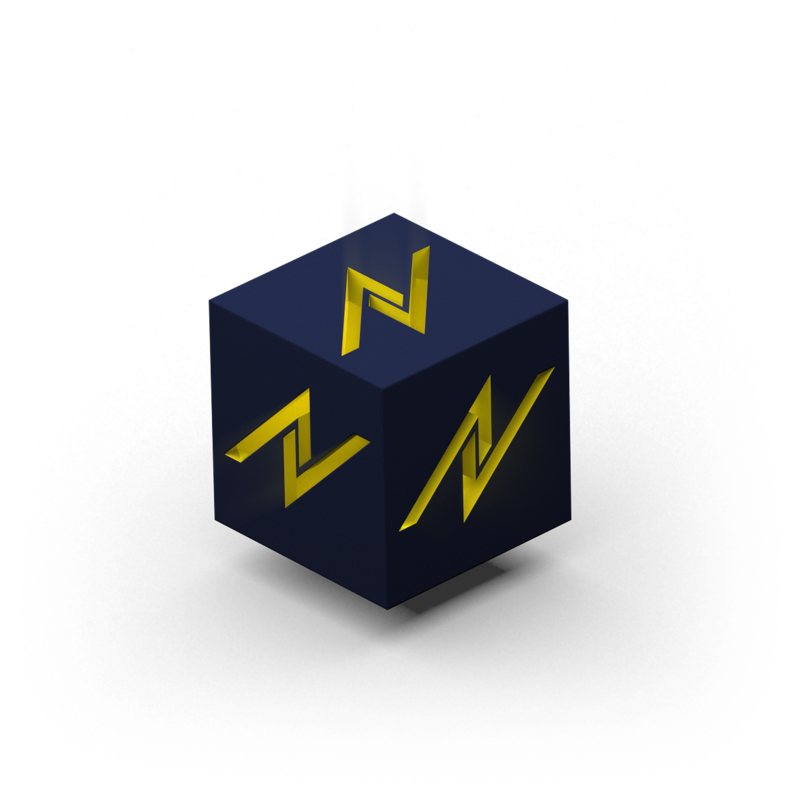 For example, Increase the reward to miners to the amount of N? Users answer these questions by placing bets. The reform will be approved only if the True answer gets the most bets. Read more about futarchy here. Amoveo has its own oracles independent from other blockchains, such as Ethereum (in contrast to Augur, for example). Oracles gather information from the users, who back up their opinions with bets. The opinion that attracts the greatest sum is considered to be true. Launching such an oracle costs only several dollars. Read more about oracles here.